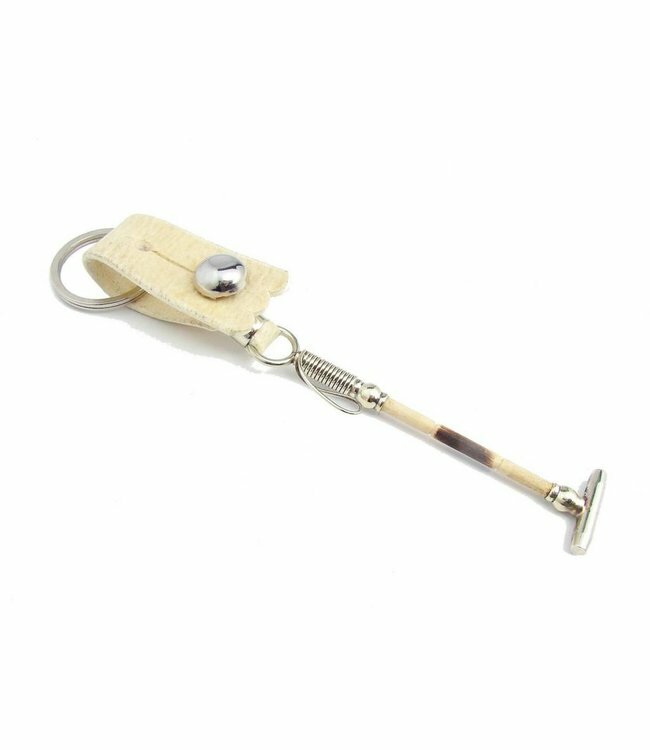 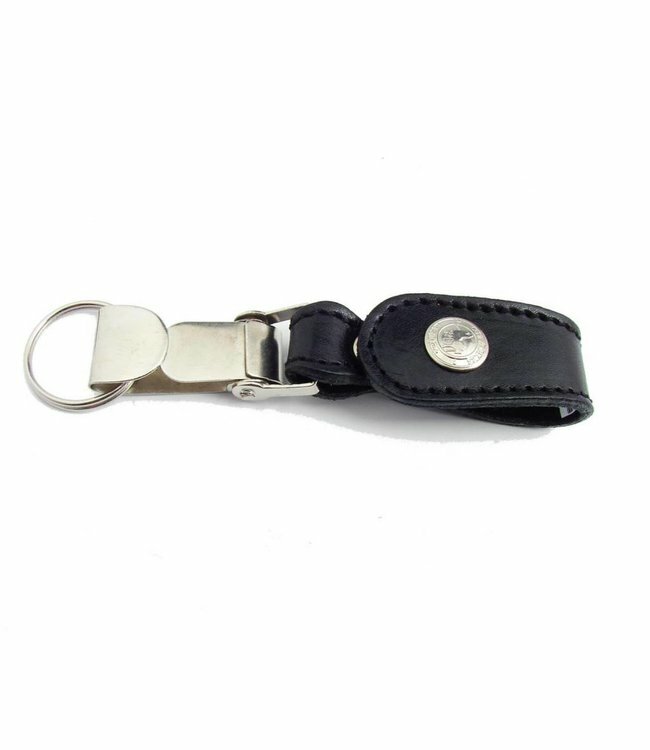 Elegant, contemporary, handmade 100% Argentine Rawhide Leather Key Chain Read more.. 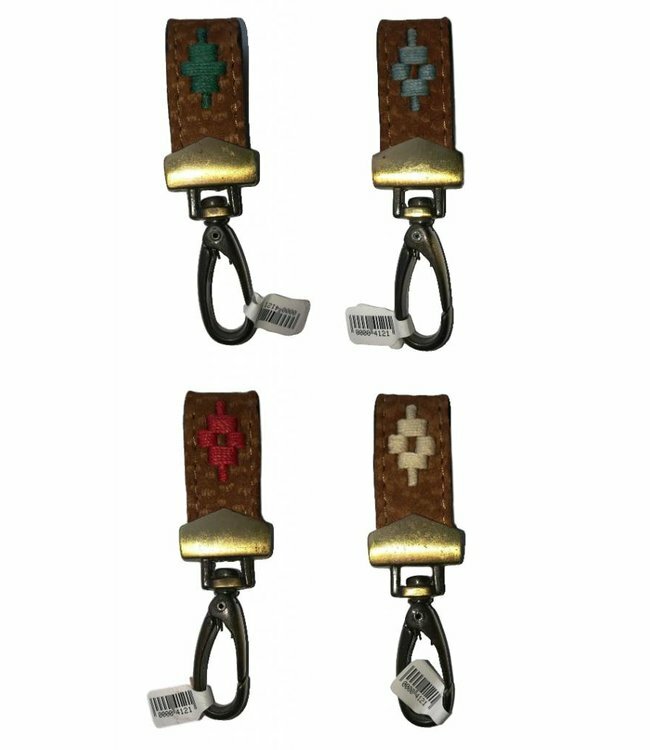 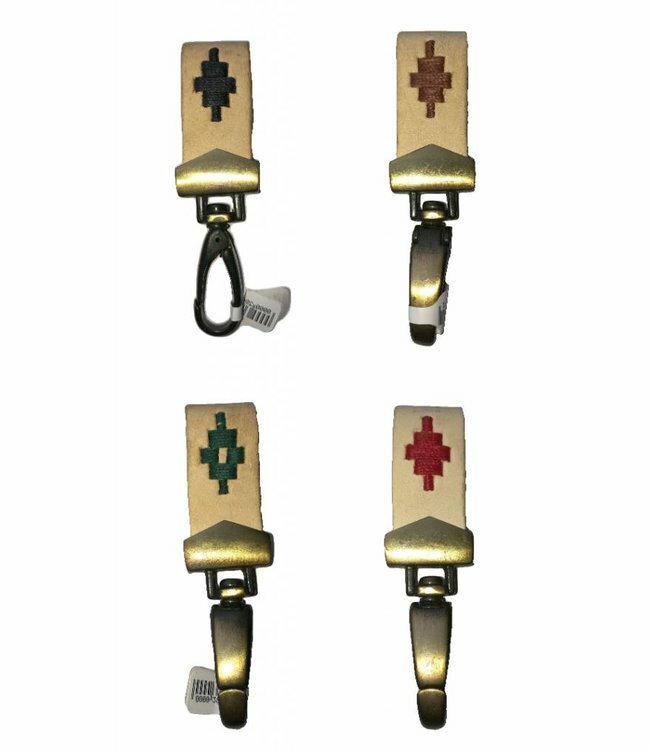 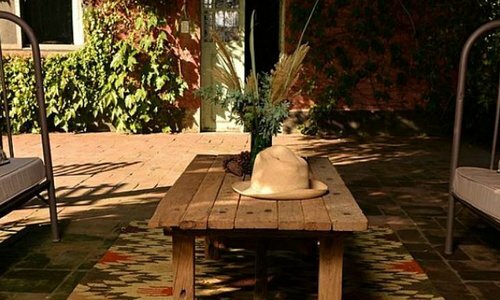 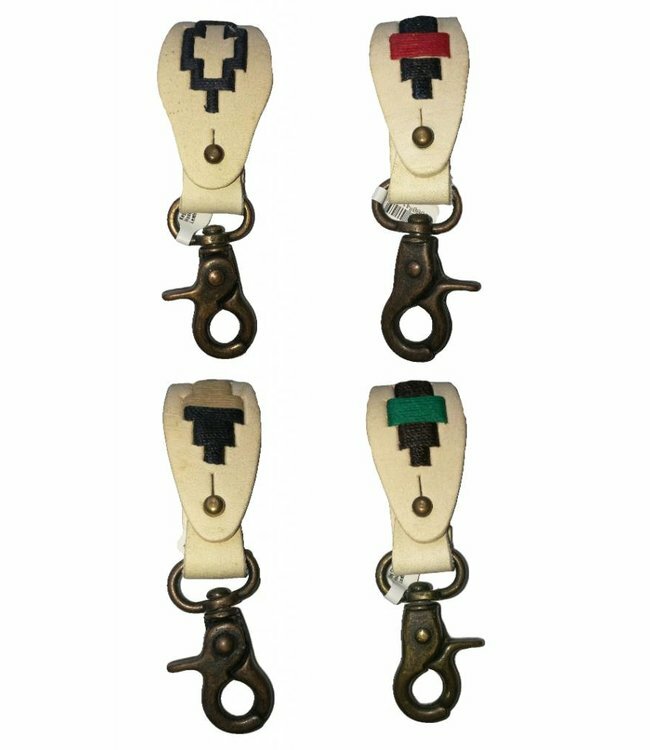 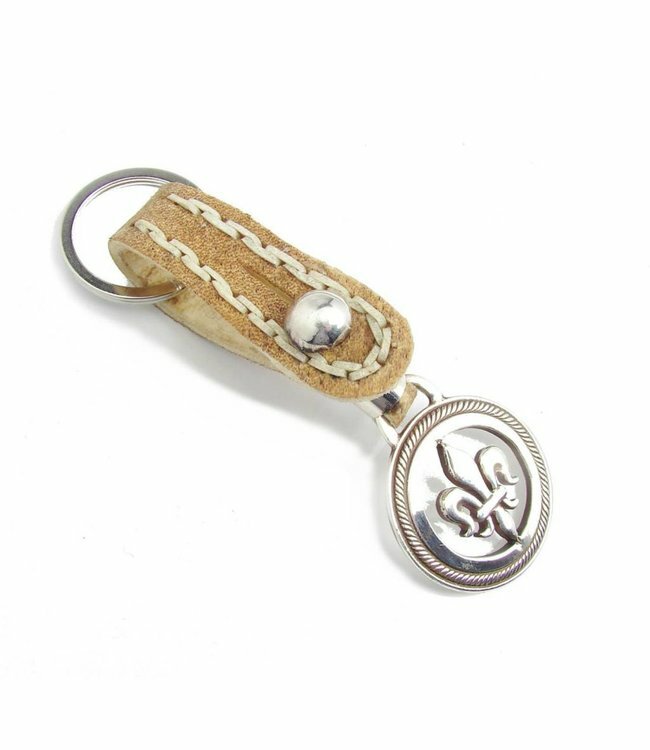 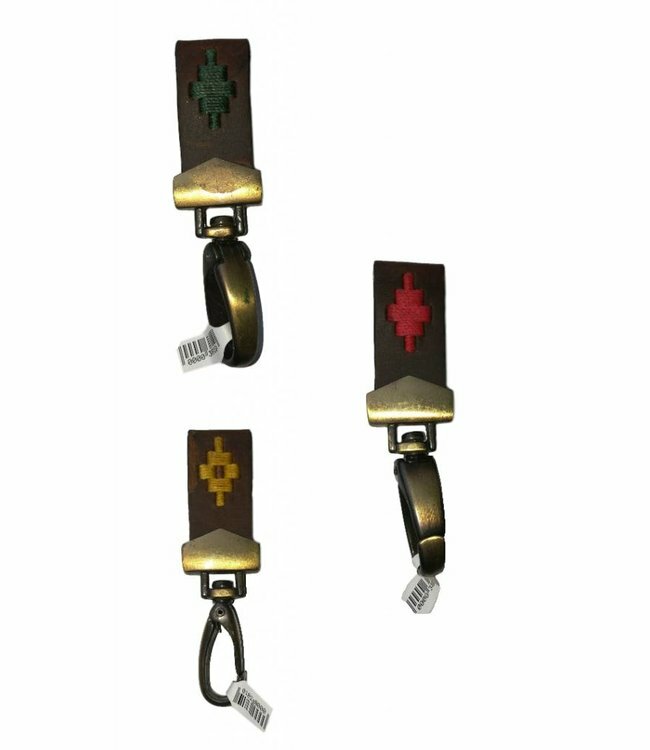 This elegant, contemporary, handmade 100% Argentine Rawhide Leather Key Chain has a hook mechanism. 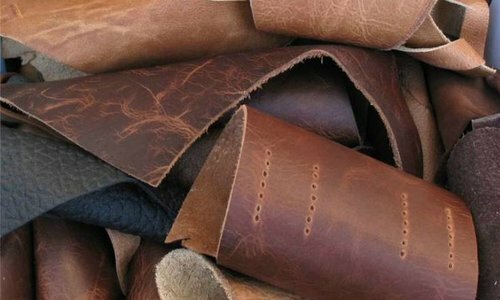 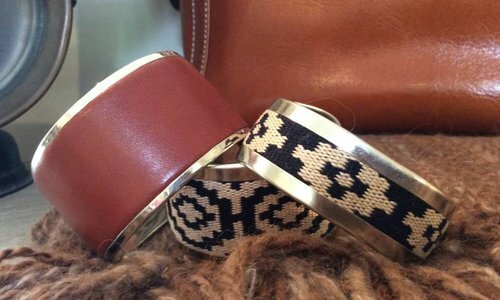 A thoughtful small gift who appreciates fine craftsmanship and proficient design using the softest leather. 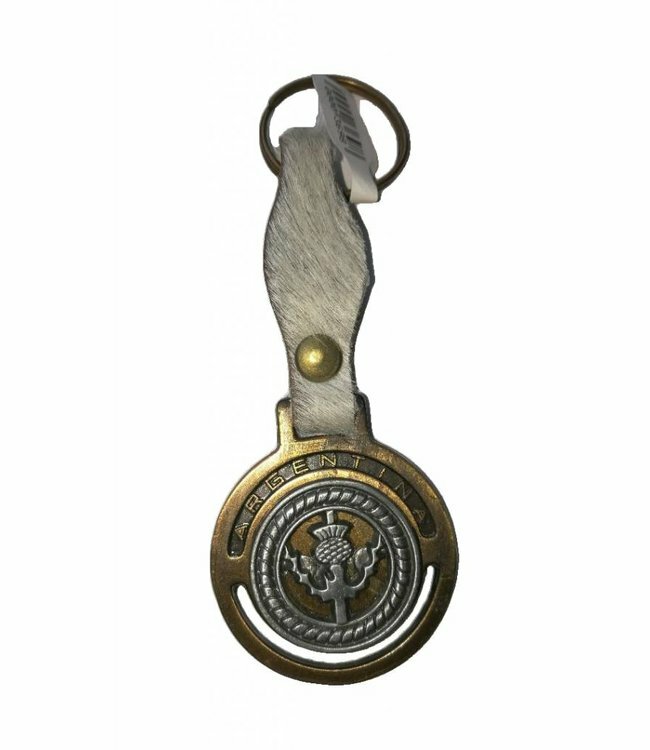 Key Chain In Leather W/Medal 4 1/3"
Elegant, contemporary, handmade 100% Argentine Capybara Key ..
Key Chain W/Snap Hook In Rawhide Leather 4 1/3"
Elegant, contemporary, handmade 100% Argentine embroidered r..
Key Chain Oiled Leather W/Embroidery And Snap Hook 4 1/3"
Elegant, contemporary, handmade 100% Argentine Oiled Leather..